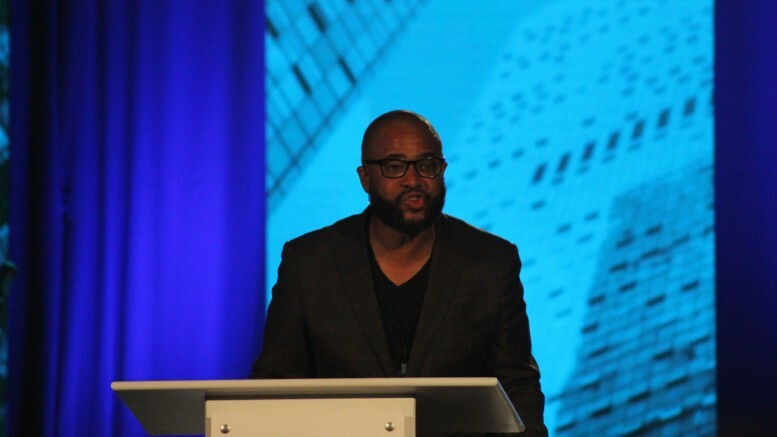 Bryan Loritts: "Racism Makes Jesus Angry"
Bryan Loritts, the Lead Pastor of Abundant Life Church in Silicon Valley, delivered a challenging keynote to open the 2016 ERLC National Conference. Titled “Right Color, Wrong Culture: Pursuing Multi-ethnic Cultural Engagement,” the keynote opened in a light-hearted manner but quickly pivoted to a more serious tone. But Loritts also challenged his white listeners not to get comfortable with injustice. The keynote concluded with a video chronicling the history of racial reconciliation in the Southern Baptist Convention. In the video, ERLC President Russell Moore gave a powerful reminder to Christians.